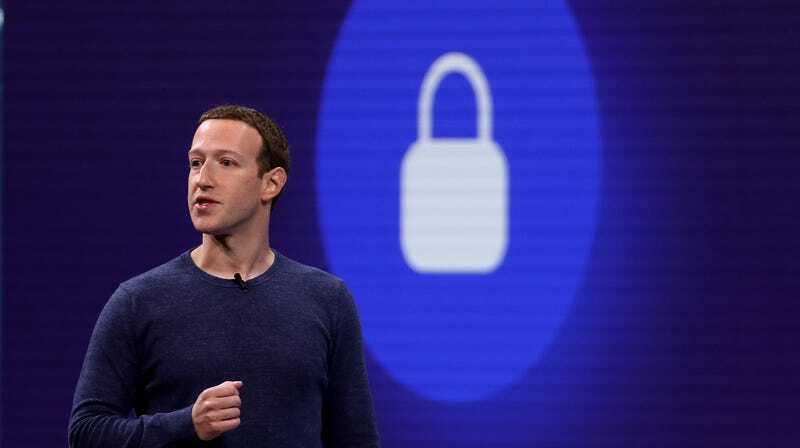 Facebook stored hundreds of millions of account passwords in plaintext for years, the company admitted on Thursday following a report by cybersecurity reporter Brian Krebs. The passwords were accessible to over 20,000 Facebook employees, according to Krebs, raising the obvious risk that they could be improperly accessed. As far as Facebook’s long list of scandals and incidents go, including a 2o18 incident impacting 50 million accounts, the bad storage of these password seems at first to be far from the worst.